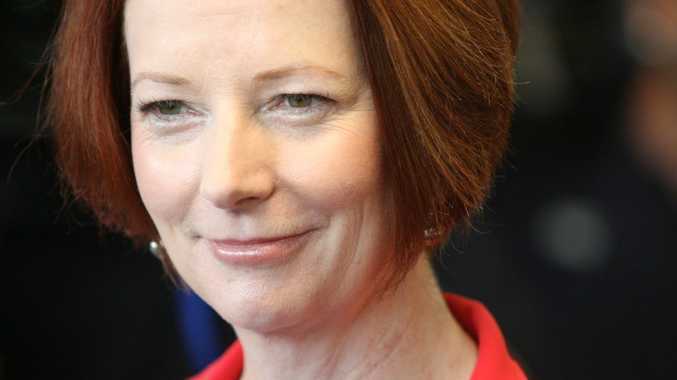 PRIME Minister Julia Gillard returned to work on Thursday following the death of her father John on Saturday. However Ms Gillard was not in the Parliament, instead attending the funeral of Private Nathanael Galagher in Pilliga. Pvt Galagher, from the 2nd Commando Regiment, was killed in a helicopter crash on August 30 while serving with the Special Operations Task Group in Afghanistan.